For the past two years, every time I discovered something non-obvious about Ableton Live I jotted it down, and the result is this clip and the accompanying tips to be added in the November edition of my book – available on Patreon. 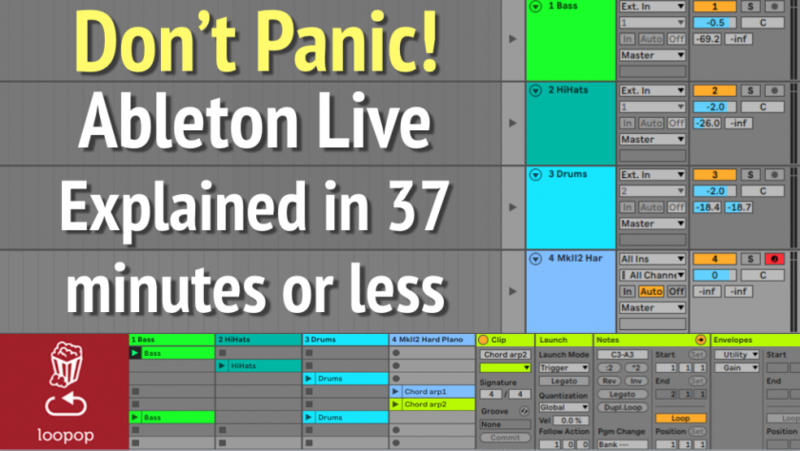 Ableton Live is an extremely powerful DAW and electronic music performance platform, but there are a few aspects of it that are far from intuitive. Hopefully this clip will help you make more of it! Next Post: MIDI to CV and back: Can your “regular” synth become semi-modular?